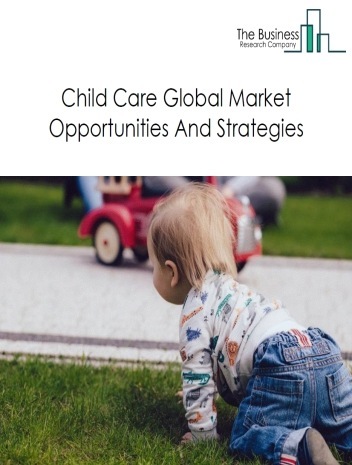 Major players in the global elementary and secondary schools market include Goodstart Early Learning, KinderCare Learning Centers, Learning Care Group Inc., Primrose Schools, and Nobel Learning Communities Inc. 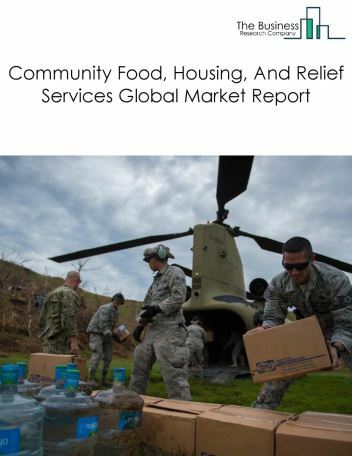 The elementary and secondary schools market size is expected to significantly grow at a CAGR of more than 6% during the forecast period. 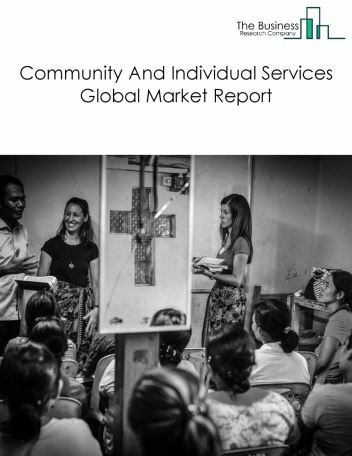 The growth in the elementary and secondary schools market is due to increasing demand for educational services in both developed and developing countries. However, the market for elementary and secondary schools is expected to face certain restraints from several factors such as lack of accessibility and costly educational services. 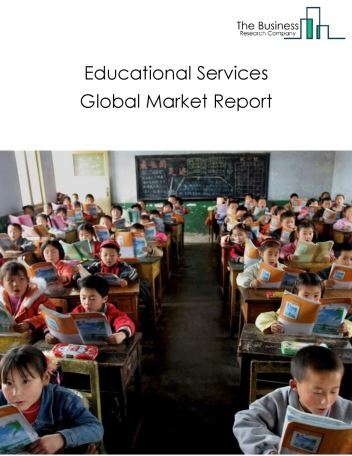 The global elementary and secondary schools market is further segmented based on type and geography. 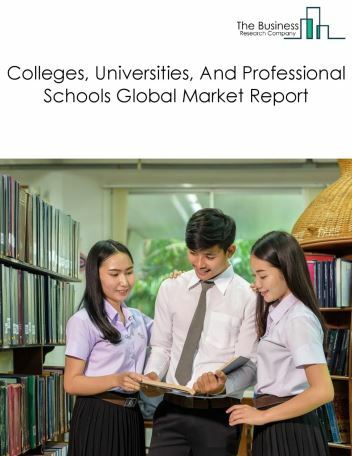 By Type - The elementary and secondary schools market is segmented into academies, handicapped schools, high schools offering both academic and technical courses, high schools offering both academic and vocational courses, military academies, montessori schools, and parochial schools. By Geography - The global elementary and secondary schools is segmented into North America, South America, Asia-Pacific, Eastern Europe, Western Europe, Middle East and Africa. 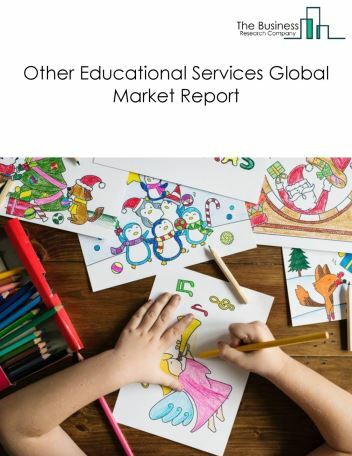 Among these regions, Asia-Pacific’s elementary and secondary schools market accounts for the largest share in the global elementary and secondary schools market. Flipped classroom model of teaching is enhancing the students learning experience by creating an interactive atmosphere in classrooms. In flipped classroom, students view lecture materials or video lectures as homework prior to coming to class. In-class time, interactive discussions and collaborative works are performed under the guidance of the teacher. Flipped classroom gives students the flexibility to consume the lecture material at own pace and come prepared to ask specific questions in class. According to the Flipped Learning Network, 71% of teachers who flipped their classes noticed improved grades, and 80% reported improved student behaviour as a result, thus indicating effectiveness of flipped classroom teaching model. 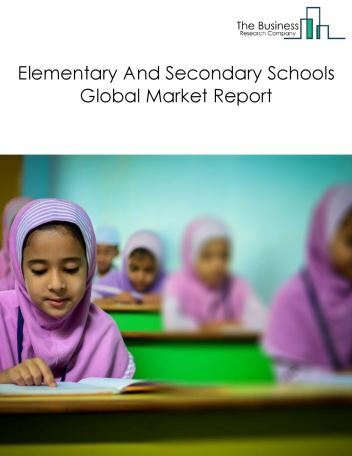 Potential Opportunities in the Elementary And Secondary Schools Market With global economic growth and increasing population, the scope and potential for the global elementary and secondary schools market is expected to significantly rise in the forecast period. 19.3.3. 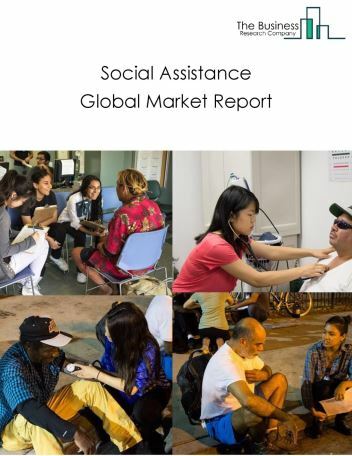 Learning Care Group Inc.
19.3.5. Nobel Learning Communities Inc.